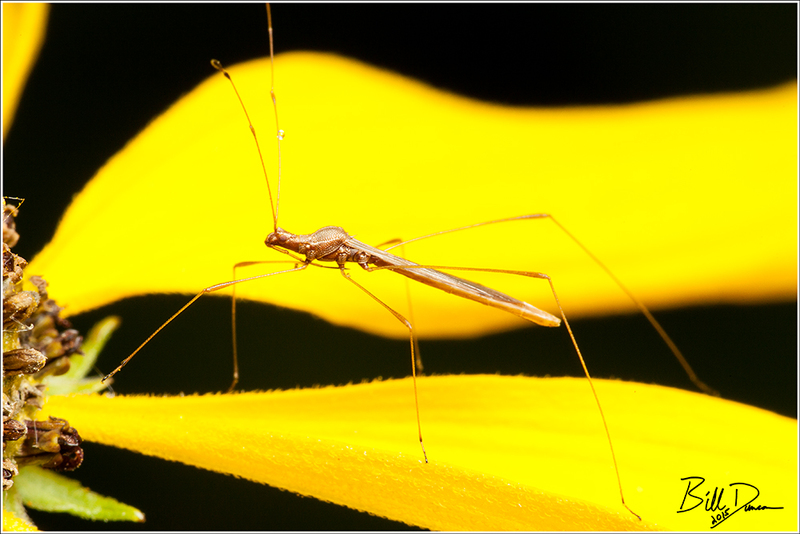 Found within the family Berytidae, the Stilt Bugs seem to me to be quite the intimidating predator. Eat your heart out H.G. Wells.